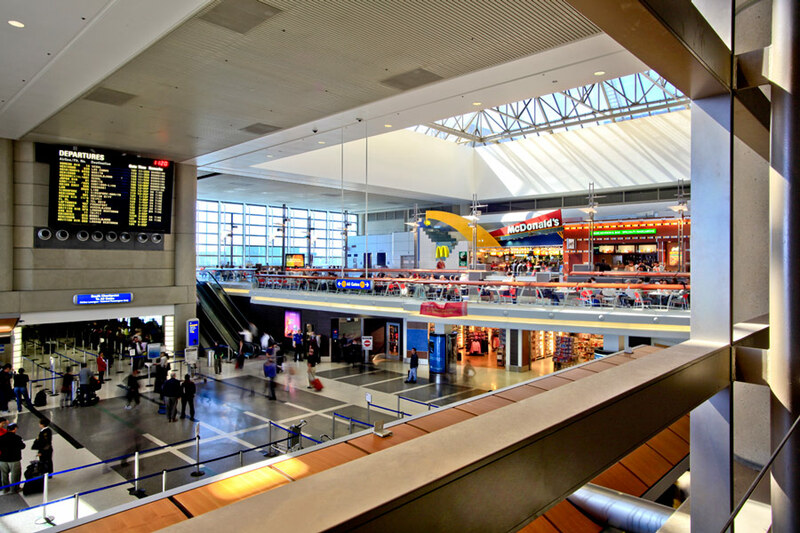 SASCO was the electrical contractor for a major renovation to the LAX International Airport. 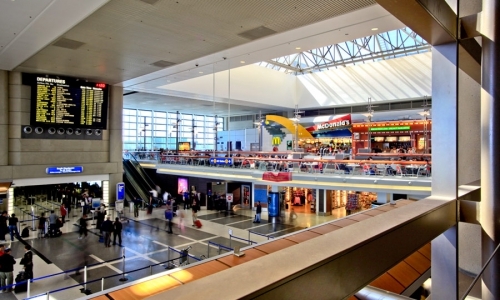 Renovation occurred while the terminal remained operational. 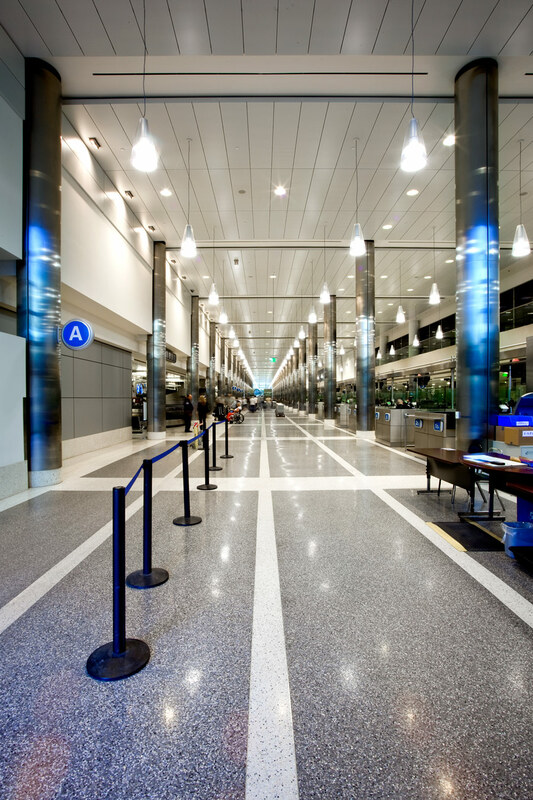 The project consisted of major interior renovations, and an installation of a new checked baggage screening system. The 38-month undertaking included 462,000 square feet of interior improvements and refurbished space to house $140-million new in-line baggage screening system. 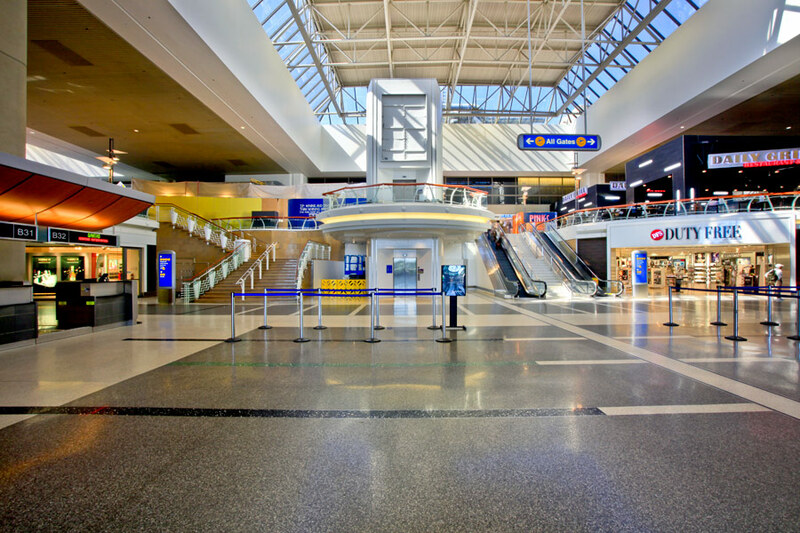 The project included new finishes and lighting throughout the terminal. SASCO also installed new Tele/Data, Security, WiFi, FIMS and Access Controls.